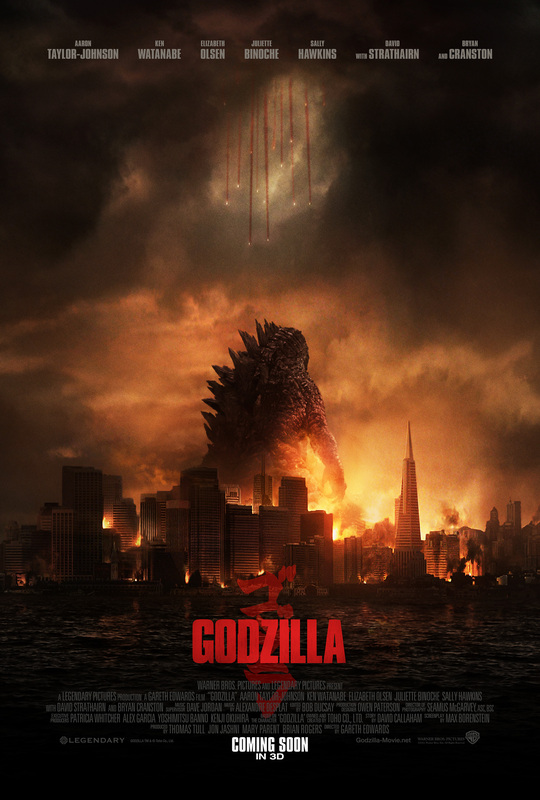 Godzilla is a disaster film that also features Godzilla, this is both a strength and a weakness of the film. 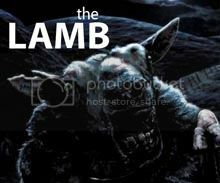 I liked the tone and serious nature of the film and how it portrayed the title monster but it had problems. The human element was strong to start with but quickly became bland and lifeless. The story whilst for the most was fresh in its delivery did at times revisit monster franchises that it clearly wanted to be and came very close. 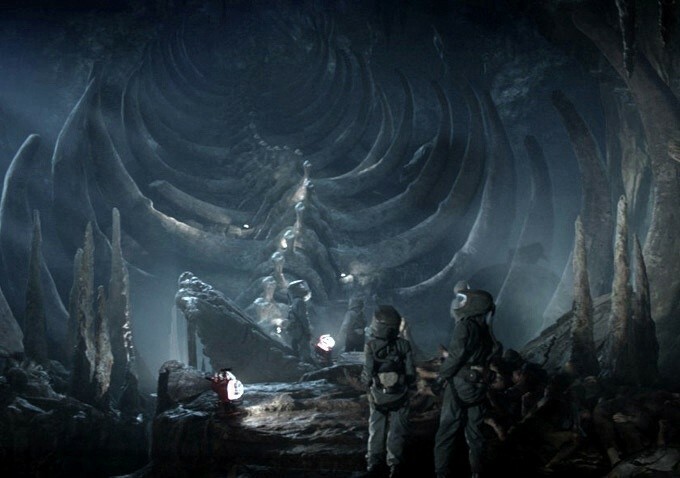 The visuals are great and from the creature designs to the environment everything looked real, if this happened this is how it would look. Gareth Edwards clearly has talent and for a first big budget outing he has accomplished a really entertaining film. I look forward to his future work. I’ll go into much more detail below but for now bookmark this if you are waiting to see the film, leave any comments below, if you have seen the film then check out the spoiler sections and I will look forward to hearing everyone’s thoughts. “The arrogance of men is thinking nature is in their control and not the other way around. Let them fight.” – ‘Let Them Fight’ should have been the title. The story is well set up and they have clearly created a very detailed world. However when watching the film I couldn’t help thinking that I had seen a lot of it before, I’ll go more into that in the spoilers section. The origins of the monsters and the background to the films events was really well done, Edwards can really make his own history in a film. I will say that the pacing of how the human and the monster elements played was done really well; sadly the human element for the most part was weak. I say it’s the script others say it’s the acting, what do you think? The acting from Bryan Cranston is great, I mean really excellent. Ken Watanabe acting was good but his character was really one dimensional. And everyone else was so dull and lifeless; I mean the characters floating around for the majority of the film where just reading scripts, and not good scripts. Aaron Taylor-Johnson and Elizabeth Olsen disappointed me or as I suspect it was the direction of the smaller more intimate scenes by the very new director, but he handled that pretty well in his other film so it’s hard to pin point why the characters where so dull. The science fiction of this film is pretty simple and its more the made up history of where the films monsters come from that bring any science fiction into play. I will say that whilst the film takes a very serious realistic tone there are parts that I struggled to believe, not that I’d let it affect my experience. I do feel like the military should have been a little more emotive in their discovery of 300ft monsters that consume radioactive material. Haha they just seem to instantly accept the situation as it is and go on the hunt. More in the spoiler section. The visuals in this film are excellent and I have no complaints. The creature designs where excellent and very diverse between them. They did keep it to dark tones and mostly at night because it is much easier to make good CGI without the horrible difficult shadows that the daylight bring. It wasn’t just the monsters though, Edwards knows how to build a used world. The after maths, the cities, the military manoeuvres all crafted really well. Lastly the music, I’d have hoped it would have been better. The music in the trailers where brilliant, very atmospheric and built to moments with excitement and awe. However the film just didn’t have anything special, was still good though. Seriously guys turn away now to avoid spoilers. In the last scene Roland Emmerich jumps onto Godzilla’s back and screams profanities as he aimlessly stabs the beast with a Katana! I told you not to read this section. There is a lot to talk about here so I’ll keep it brief and talk more in the comments. When your best character is killed within the first 30 minutes of the film you have a problem, mainly because Bryan Cranston set a bar that no one else in the film can reach. 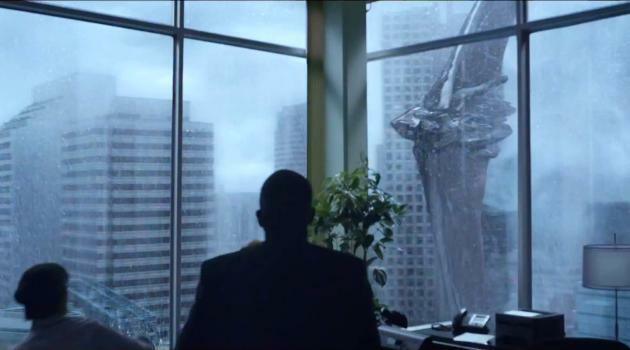 Next we have Gareth Edwards clear love for Jurassic Park seeping into the film; The helicopter entering over what looks exactly like Isla Nublar, the monster claw coming over the wire fencing that looks and sounds exactly like the T-Rex pen scene. Don’t get me wrong inspiration from great films never hurts but it was a little obvious and took me out of the film a bit. 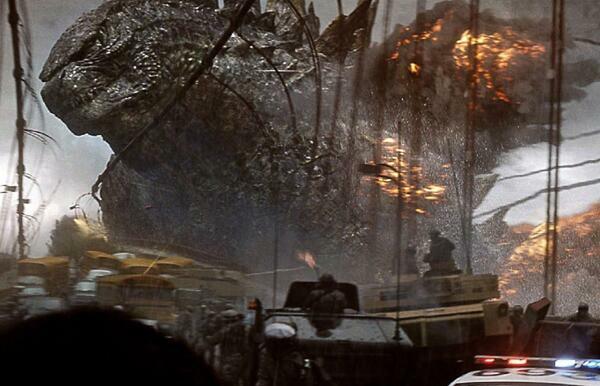 Also why did they establish Godzilla as the predator and then not have him eat the other monsters he kills. He just hunted them and killed them for what appears to be no reason than he just likes killing things, it doesn’t make sense. On the good side of the spoilers I love how they implemented the radioactive heat beam that Godzilla uses, the way the tail and plates on its back light up in so damn cool! My favourite scene has to be the big monster show down near the end. It was teased and teased to death but when it came it was damn epic with plenty of classic Godzilla action. Including the radioactive heat beam of which I haven’t seen in a big budget. 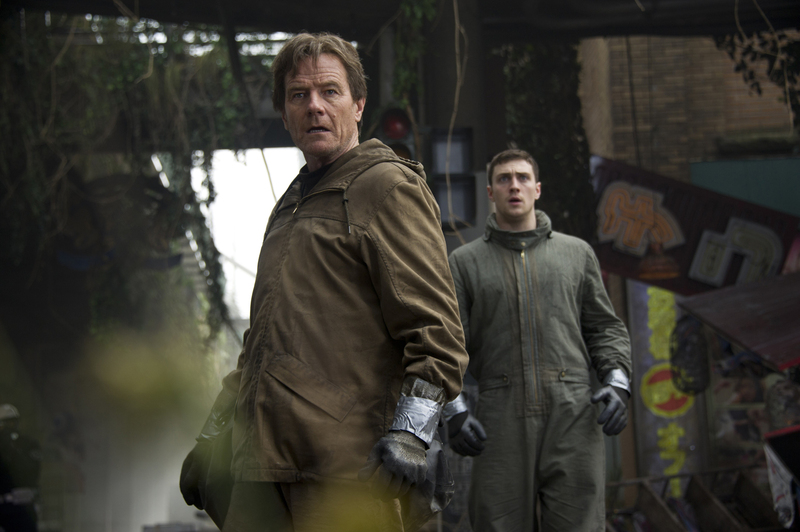 Tags: Aaron Taylor-Johnson, Action & Adventure, Bryan Cranston, David Strathairn, Elizabeth Olsen, Gareth Edwards, Godzilla, Godzilla (2014) Review, Juliette Binoche, Ken Watanabe, Legendary Pictures, Max Borenstein, monsters, Poster, Review, Sally Hawkins, Science Fiction, The King of the Monsters, Trailer, Warner Bro.